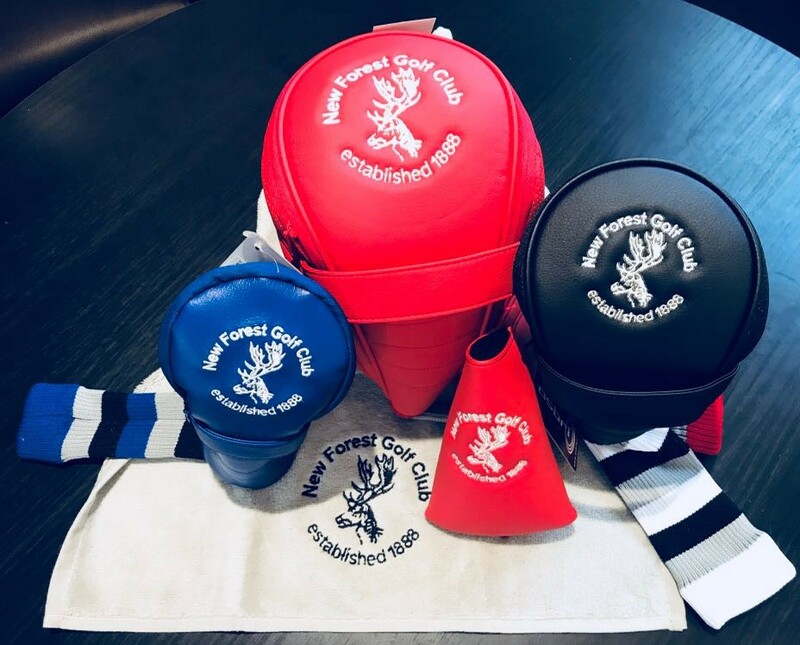 Our resident Golf Professional and Golf Manager, Michael Lord, is available whenever the club is open to talk golf, equipment or for lessons either as part of a programme of improvement or to fix a specific problem. 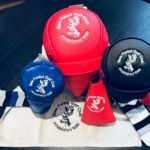 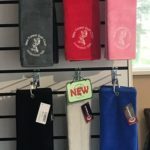 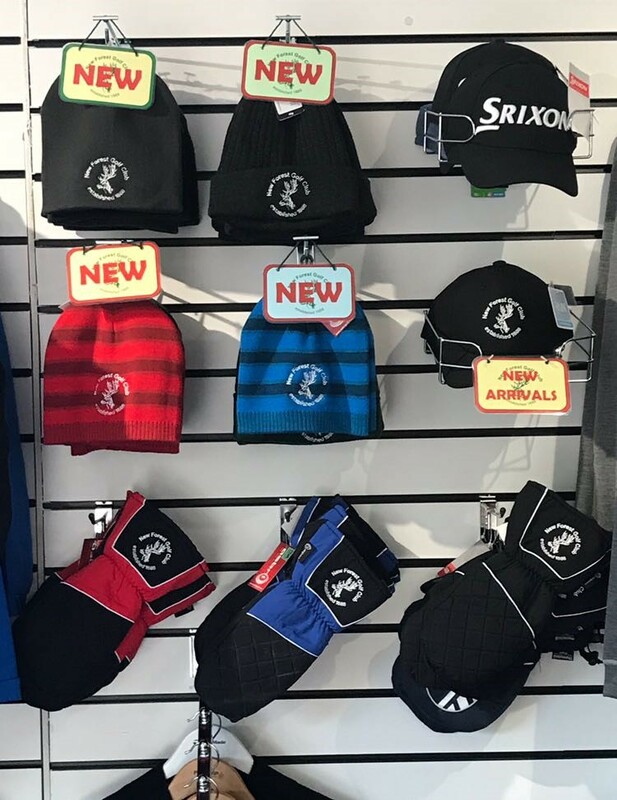 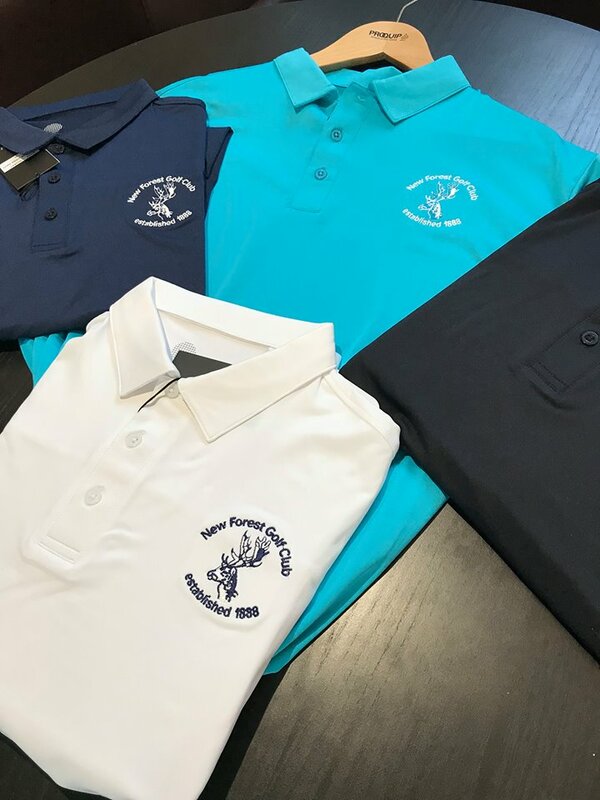 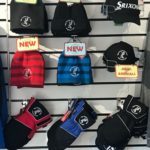 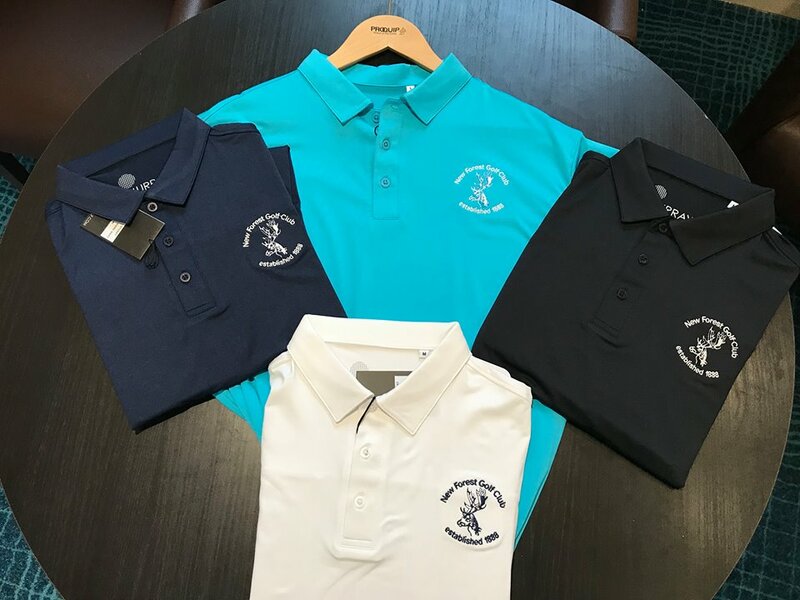 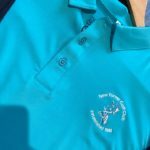 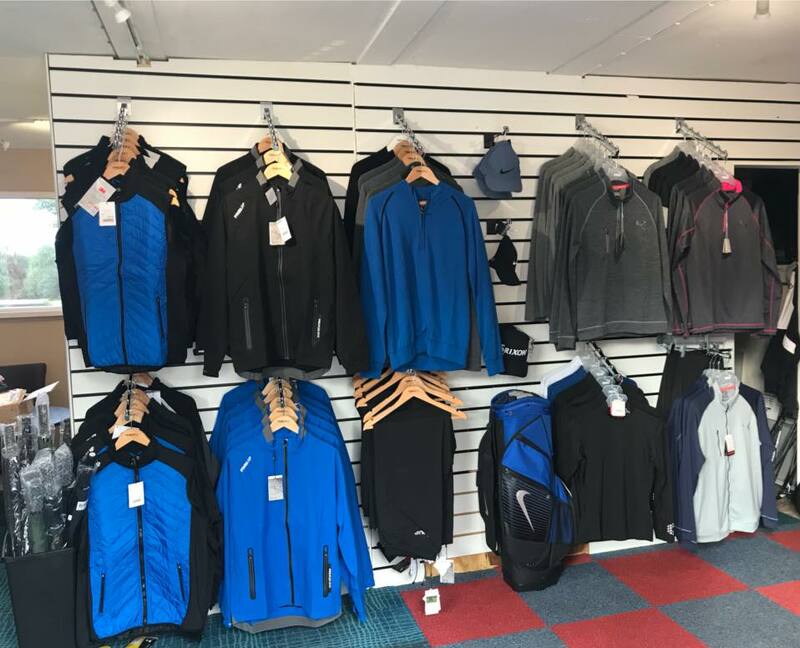 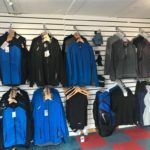 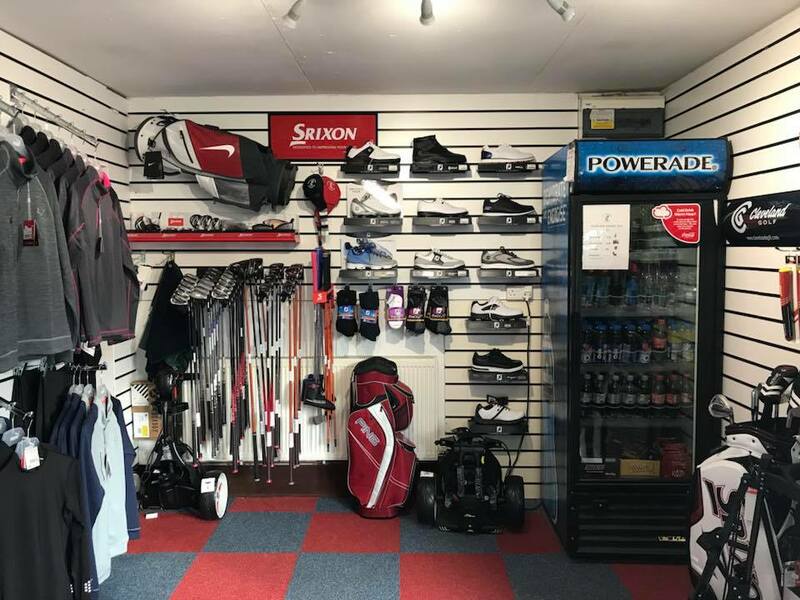 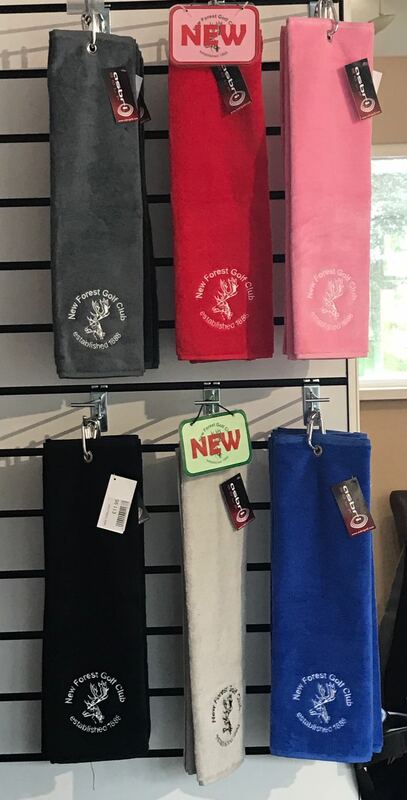 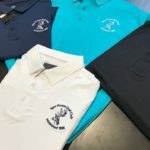 The Golf Shop stocks all the essentials and Michael, will be happy to custom fit and supply any equipment of your choosing. 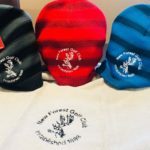 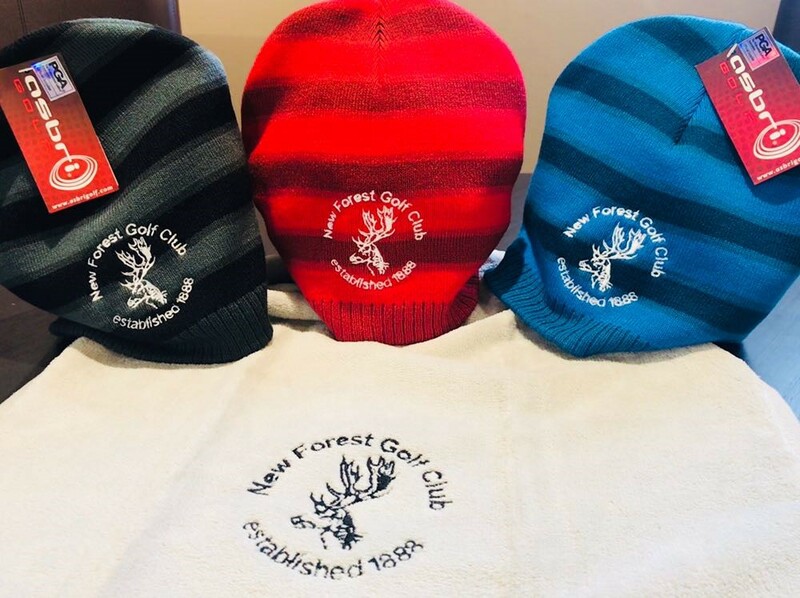 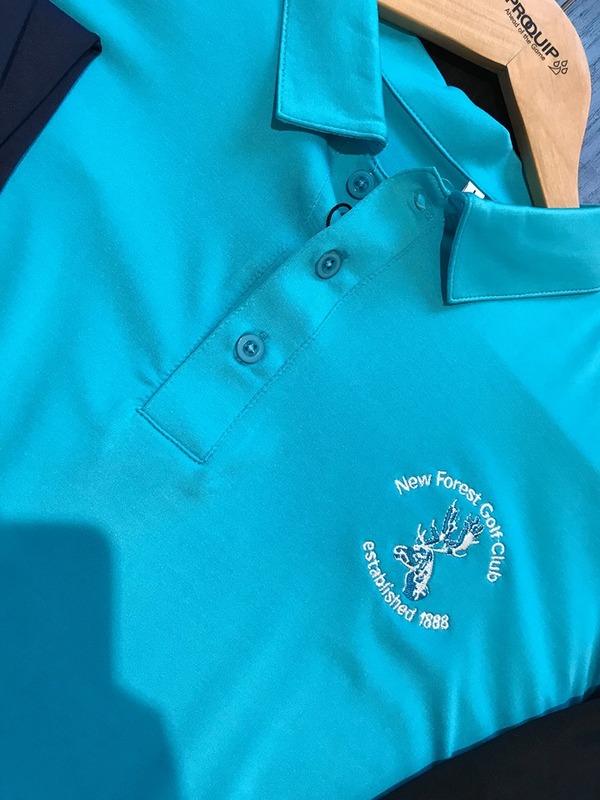 As a member of the Foremost group all products can be ordered online and delivered to the club for you to collect. 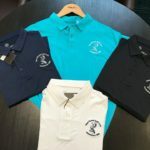 Click on the below link for Foremost to take you through to our online store. 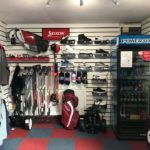 You can get in touch to book a tee, a lesson or to order your new equipment.